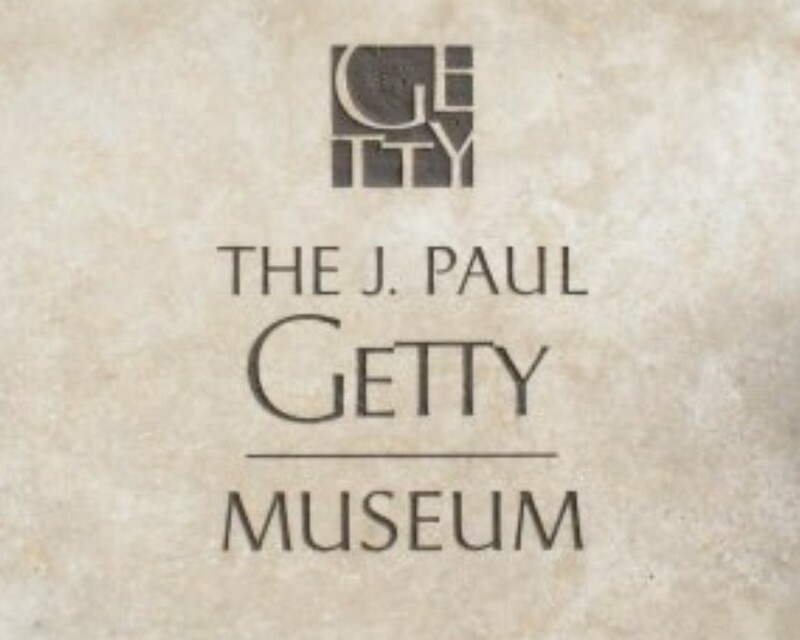 You're invited to join us on Saturday, February 23rd, for a Bus Trip to the J. Paul Getty Museum. Tickets are $15 pp and available online via our parish website and Online Giving....OR....you may purchase them inside the Parish Center. See you there!